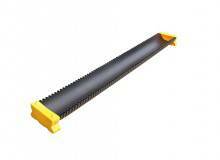 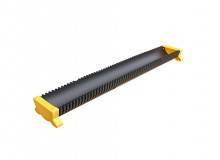 JFC have developed a range of gate and ground feeders suitable for sheep. 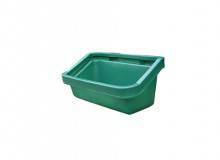 Manufactured from tough, impact-resistant, medium density polyethylene these feeders are extremely durable and capable of withstanding even severe impact. 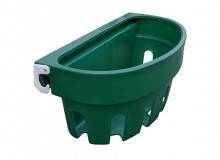 An ideal alternative to the traditional wooden/metal feeders this plastic feeder is extremely durable, will not rust and is suitable for dry or wet feed applications. 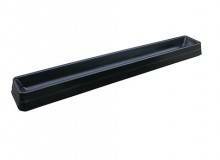 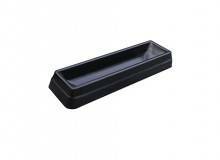 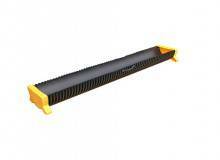 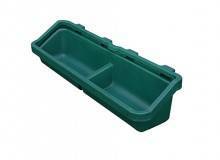 Strong and versatile these slim, elongated troughs are ideal for feeding in the shed, particularly along aisles and passageways.